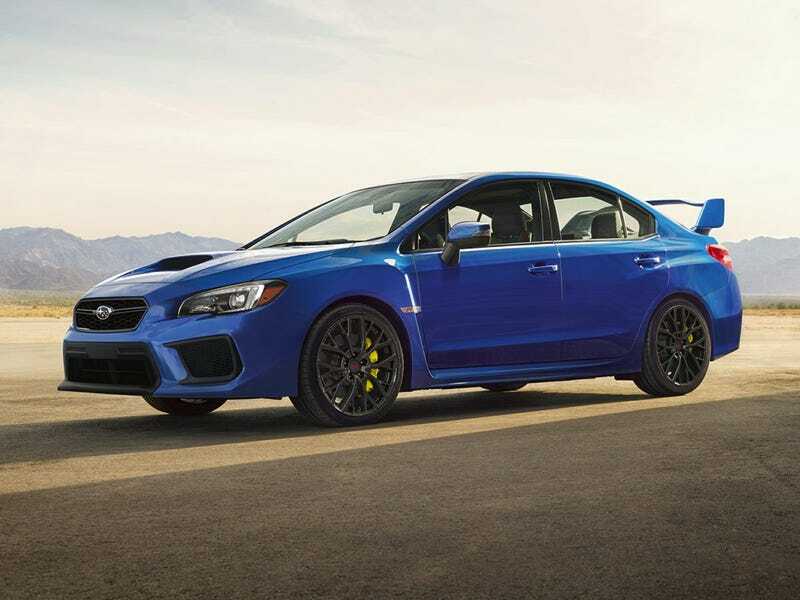 Whenever a WRX STi hybrid shows up, it will still have the EJ257. The EJ257 will not be phased out of the WRX STi until the inevitable heat death of the universe. At least it’ll come with a manual.